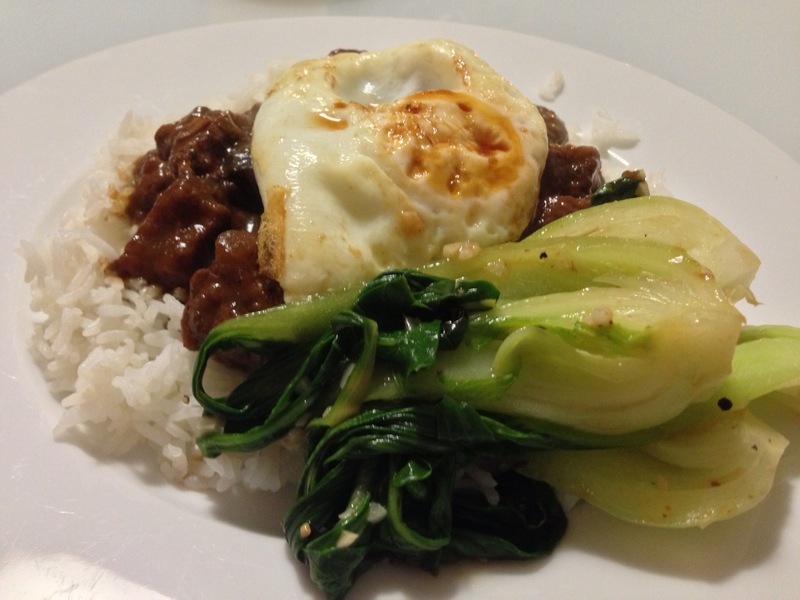 This entry was posted in Beef and tagged 5 spice, beef, brisket, Bristol, Chinese, egg, egg on top, oriental inspired, rice, slow cooker. Bookmark the permalink. Great comment on westernised Chinese food, Teoh’s in Southville is a place that seems a little more authentic. Although I have to say that I think British beef is fantastic – as long as you don’t get it from the supermarket and choose a good independent butcher who is supplied by local farms, most of whom will dry-age it for a minimum of 28 days. Thanks for the fantastic looking recipe idea, makes me want to cook it immediately! Thomas, thanks for the feedback. I’m with you in that I think British beef is some of the best around, its just a case of trying to find it.